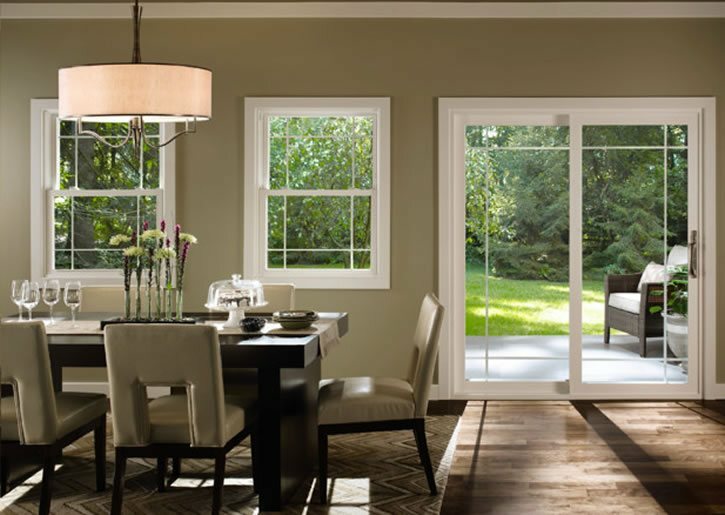 Residential & Commercial Sliding Glass Door Repair, Window & Double Hung Window Repair. 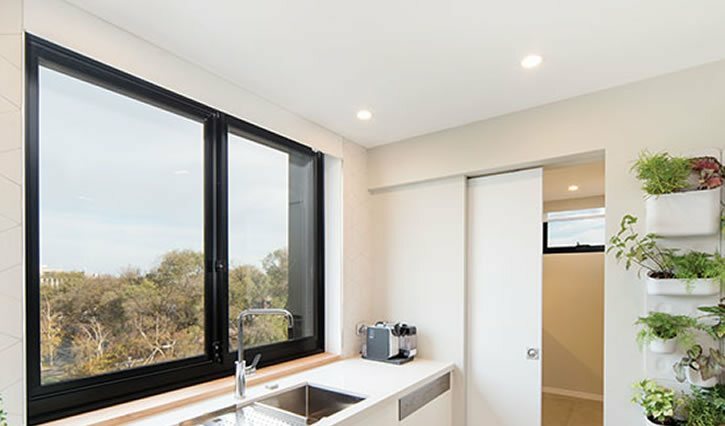 Is your sliding door or window not gliding or opening and closing like it used to? We can help! 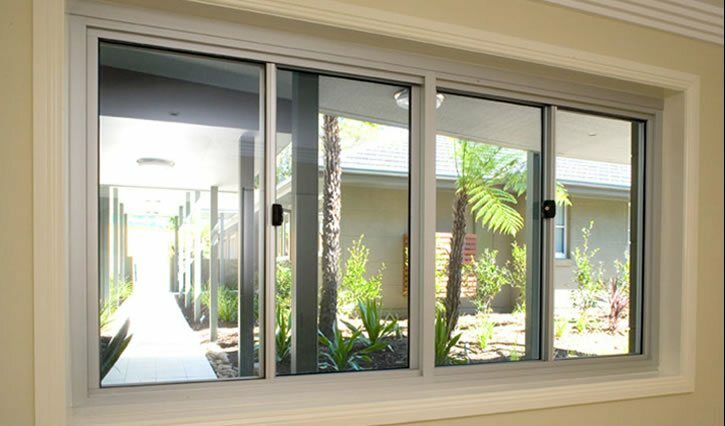 We have been helping Central Coast residents and businesses with stubborn windows, grinding sliding doors and stuck rollers for many years. 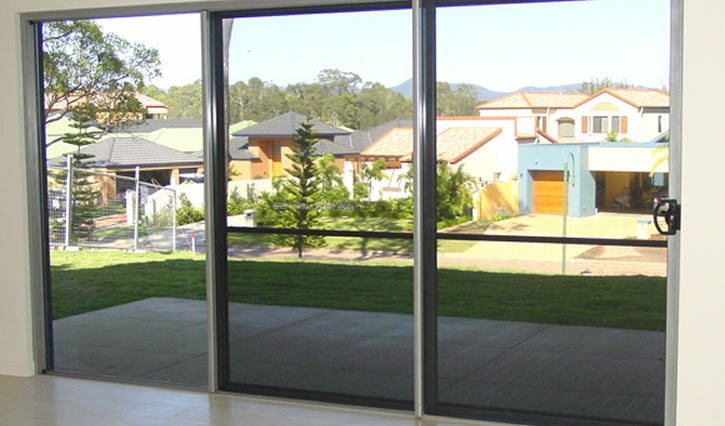 We cover the Gosford, Wyong and Lake Macquarie areas. 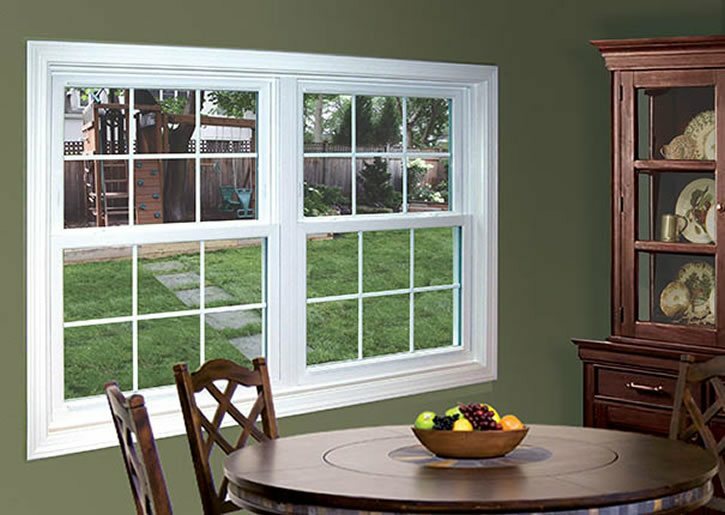 If you have a problem with your glass sliding door, sliding window or double hung window, contact us today. 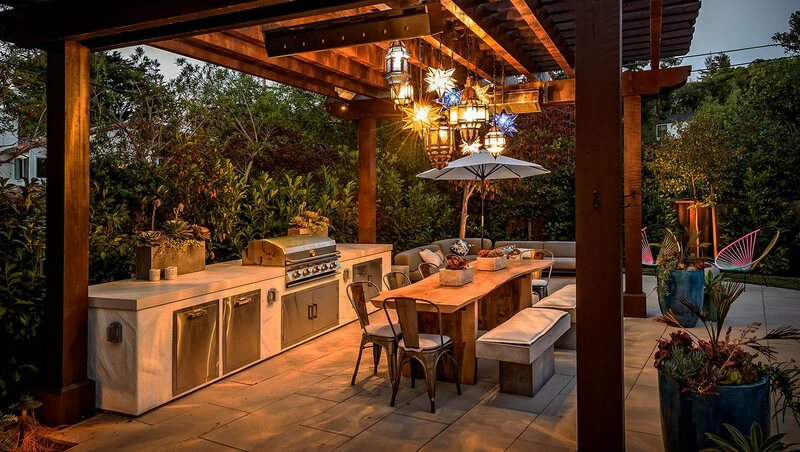 Is the person that comes to your home. 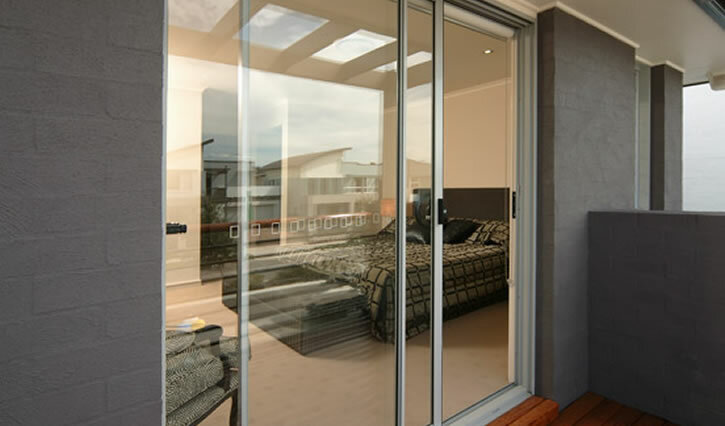 We can get your sliding glass door working like new again, alignment, track repair or replacement and roller replacement. 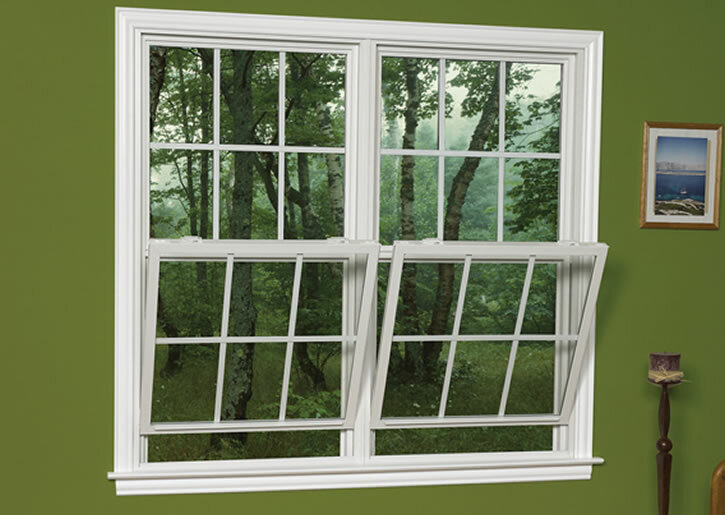 Window hard to open or close? We can have it gliding smoothly again. 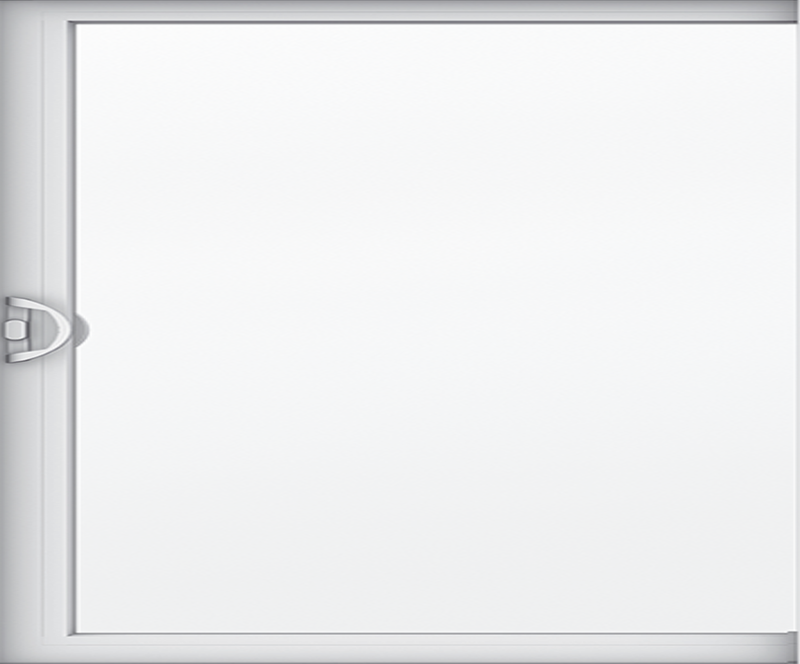 Replacement of worn and damaged glass sliding door handles and locks.